The majestic beauty of the Canadian Rockies is known throughout the world. Simply driving into the Rockies can be an awesome experience, thanks to the astounding landscape of snow-capped mountain peaks, pristine lakes, rare icefields, and deep canyons. Indeed, Icefields Parkway is one of the most scenic highways on the continent. The road connects Banff and Jasper National Parks, passing more than 100 glaciers on the way. Take time to stop by the aptly name Weeping Wall, and to enjoy panoramic views of Peyto Lake. Don't forget your camera. you to see for miles and miles. Once the snow melts, grab your mountain bike and head off to explore the trails around Lake Louise, also known as the "Jewel of the Rockies." 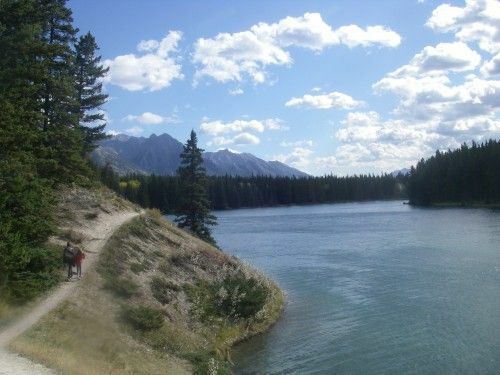 Or hike the innumerable trails that span the Canadian Rockies. Get out in nature any way you can - in a canoe, on foot, on a horse, whatever! You can even ride a gondola up Sulphur Mountain in Banff. Once you are nice and hot, dive into clear, cold waters of one of the lakes here - it will take your breath away. There are a number of interesting towns scattered throughout the Canadian Rockies, enabling you to enjoy fine dining, browse art galleries, and shop to your heart's content. These are also some of the most beautifully situated towns in Alberta. Canmore is bordered by Banff National Park to the west and the north, while the town of Banff is actually within the park. Stunning lakes, roaring waterfalls, and massive glaciers surround the charming town of Jasper, in Jasper National Park. 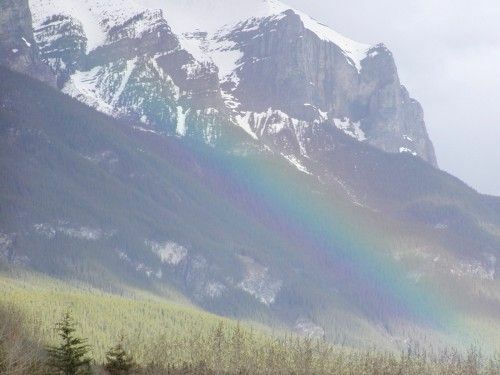 Everyone should visit the Canadian Rockies - and stay at an Alberta Bed and Breakfast - at least once in a lifetime. The Odenthal B+B has been in operation since 1991. Situated in Banff National Park. A heritage home filled with Canadian history and gratious long time local hosts await your visit. Older home in quiet residential area, 5 minute walk from downtown. All rooms have mini fridges. Opened to tourists in 1926, B&B since 1976. Owned / Operated by same family since 1964. 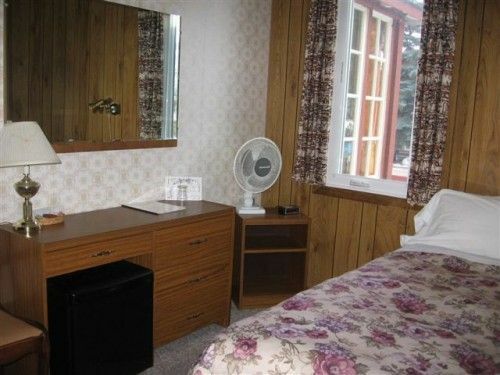 Continental breakfast is served in-room. 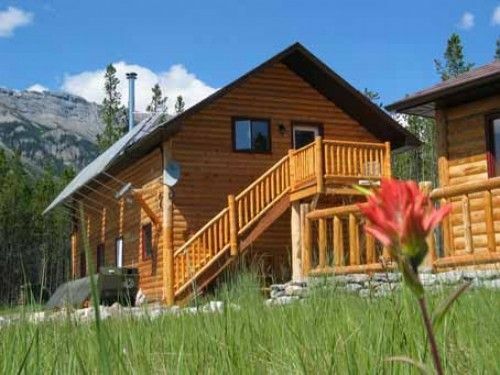 Alberta's unique and award winning eco-tourism country inn and cottage in the Rocky Mountain Front Ranges. Close to nature and far from the crowds - enjoy comfort, seclusion and tranquility in the mountains and the many year-round low-impact outdoor activities this area has to offer.